MCR WALLPAPER. . HD Wallpaper and background images in the My Chemical Romance club tagged: my chemical romance mcr danger days: the true lives of the fabulous killjoys the ghost of you helena. 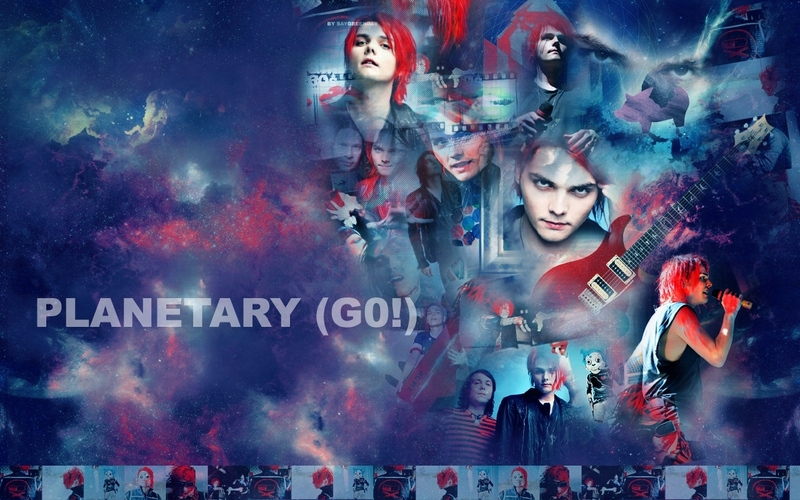 This My Chemical Romance wallpaper contains anime, comic book, manga, and cartoon.